A sudden injury that causes loss of sight can have a devastating impact. Even partial vision loss can be distressing, as it potentially means being unable to work. 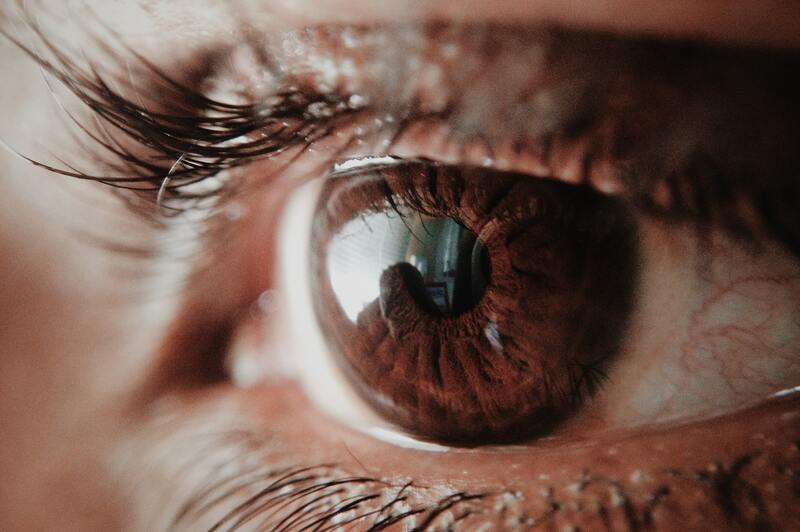 Common causes of temporary or permanent loss of sight include physical trauma, workplace accidents, and medical negligence. If you or someone you know suffers from vision impairment due to the negligence of another party, they could be held liable. Here’s what you need to know to make a loss of sight claim, including how long you have to make a claim, the amount you could expect, and how to get started. There is a three-year statute of limitations period for personal injury cases. That means you have up to three years to file a case whether your condition was due an injury or workplace accident. Children who suffer vision loss as a result of negligence can make a claim up to the age of 21. It takes time to build a case, so the sooner you contact our solicitors the better. The amount you can claim depends on factors such as the cause and extent of the injury. The Judicial College provides a range of compensation claims for certain types of injuries including loss of sight. These guidelines are frequently used when estimating how much you could claim. Mark Reynolds Solicitors can help you get a more accurate estimate and maximise your compensation. Have you or someone you know suffered an injury that led to loss of sight? Whether the damage is mild or severe, you may be entitled to compensation. Mark Reynolds Solicitors can help you build a case and make a loss of sight claim. Call us today on 0800 002 9577 or fill out the form on this page and we’ll be in touch shortly.